Info: A press launch Saloon, just off the DC6 at Los Angeles airport - shipping tag is still visible on the bonnet handle. US spec included the rubber bumpers from the outset and white wall tyres. 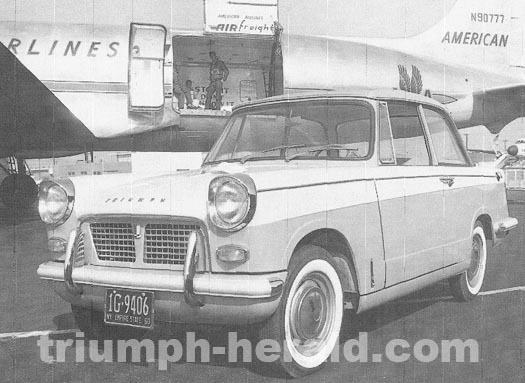 This LHD car would feature for the launch of the Triumph Herald is the US in March 1960. 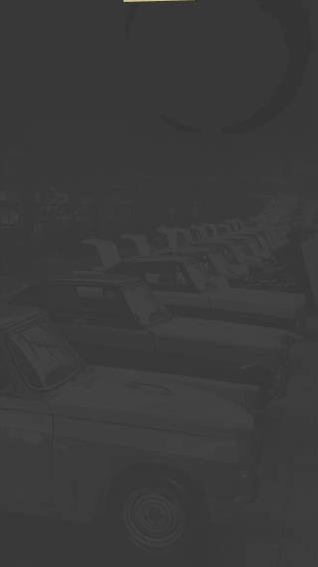 Nine cars were available for the press launch.